So you have been working hard for a solid six months and you need some time away. You want to get out of the country and take a relaxing trip abroad in some far off sun filled country. While there is no reason for not being able to do this, finances can be a thing that can hold you back. Holidays are often big expenditures, but there are ways that you can pay for that dream holiday and to free you from worry! Below are some suggestions to help ensure that you relax on your ideal holiday. Considered the most common way to pay for a holiday, or any purchase. An interest free purchase credit card is an excellent option, if you are the type of spender who could do without interest. Most cards come with a period of 18 months interest free, which will allow you to pay for your holiday and pay off the card before the representative APR (annual percentage rate) starts. You can take your time to pay back by can spreading the payment of the holiday out over several months, if you are not worried about interest, as well as the convenience of faster payments. Another benefit of the credit card is that you are covered in the event of the holiday company going bust, or the holiday is unsatisfactory. A card can also be used when booking the holiday. Like the credit card, a personal loan is another popular method to finance a holiday, provided you have the means to pay it off. They can be an advantage if you find yourself in need of a holiday and do not have the funds available, and some loans can be put into your account quite quickly. A short term loan can be used to pay for a holiday deposit, but if it is a big holiday, you might find a long term personal loan better suited. For either short or long term loans, shop around for the best interest rates and ensure that you can pay off the loan within any offer period. Perhaps the more beneficial option as you will not need to pay off interest and other rates that come along with the previous options. 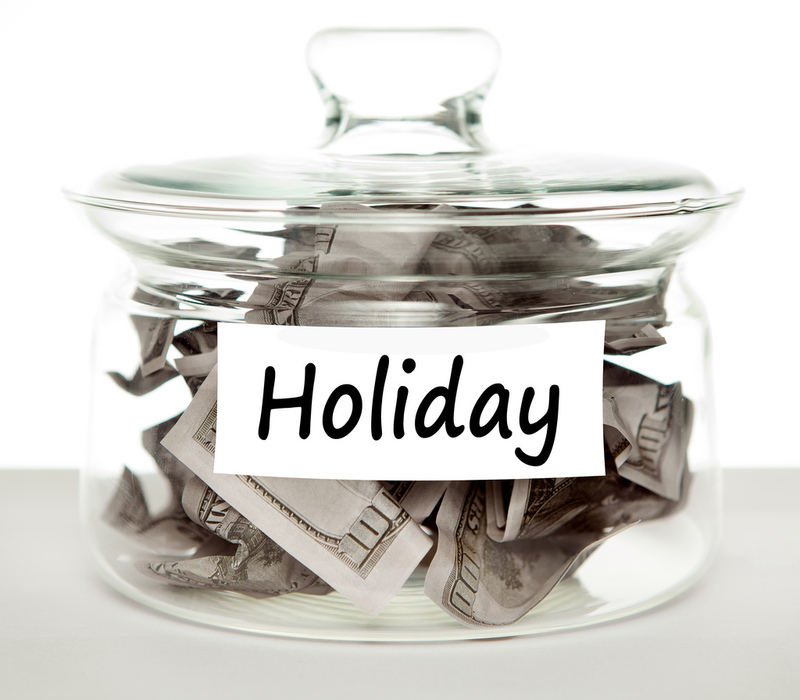 Budgeting is a good tool to save up enough money for a holiday, if your situation does not allow for a loan or card. Some banks offer excellent savings accounts that can add anything up to 5% interest on the amount in the account. However, you need to pay at least £1,000 a month into them to take advantage of the interest rates. All of the methods mentioned can help in paying for your holiday, so you can go away and relax (and in some cases, not have to worry till you get back). With any financial product, you should shop around to get the best deals and rates and is advised to seek out advice with regards to any option you choose. The companies who you book the holiday through can arrange payment dates that will suit you and will help you take one step closer to your dream getaway. Harry Price is a talented young man. He can speak 3 languages flulently, play several instruments, and football at league level.